Hii everyone im 24 years old i wanna know if i get a jop this month or the next month? It is not possible to say whether you will get the job this month or next month from the palm. But I can say this your palm is good and the two fingers mercury (smallest) and ring (next to smallest) finger are very good. Memaa wrote: Hii everyone im 24 years old i wanna know if i get a jop this month or the next month? Your problem lies in the fact that you are too action oriented with the logic part not matching it and hence you are not able to get the desired result in your life. pravin kumar wrote: It is not possible to say whether you will get the job this month or next month from the palm. But I can say this your palm is good and the two fingers mercury (smallest) and ring (next to smallest) finger are very good. Future can change as you change your thoughts to positive. Do meditation and Yogasanas. 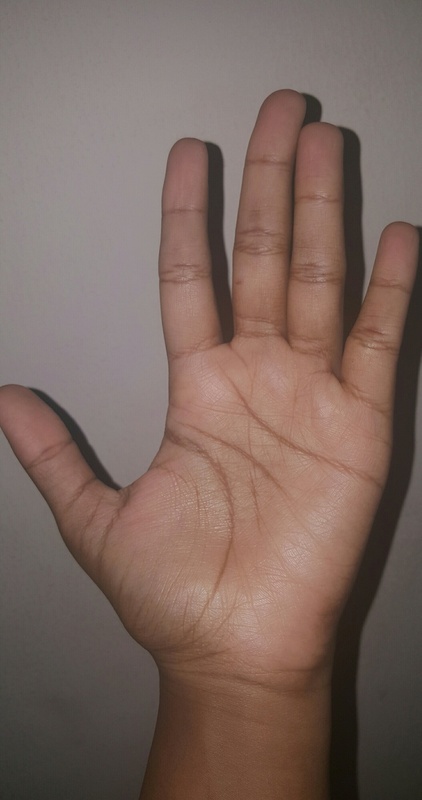 post similar picture of left hand. Both hands give better idea. 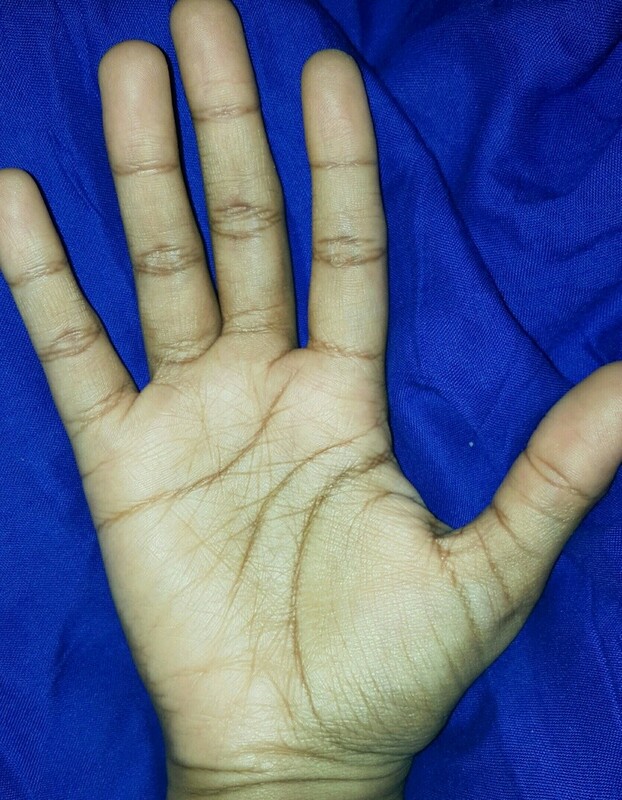 Also post picture of back view of any one hand from wrist to finger tips. pravin kumar wrote: Future can change as you change your thoughts to positive. Do meditation and Yogasanas. your career will start soon, very strong chances of 2-3 job changes before 30. best part of career is after 40. you have very good long fingers and thumb. 1. Were you lonely, isolated during childhood or teenage? 2. Was there a problem with any parent, most likely father, such as missing from your life or you don't get along well with him? 3. Any problems with stomach / digestion? learner wrote: your career will start soon, very strong chances of 2-3 job changes before 30. best part of career is after 40. you have very good long fingers and thumb. i was quiet at my childhood, he's a little bit nervous but our relationship is good.